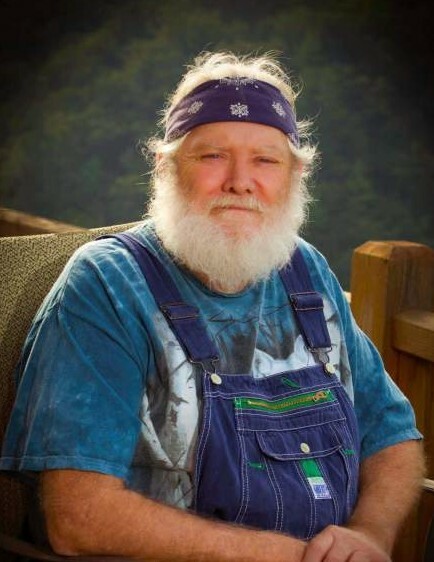 George Stevenson “Steve” Roberson, 72, of Marshall, NC passed away Sunday, April 7, 2019. George is preceded in death by his father, George Eli Roberson; mother, Monell Mace Roberson; son, Joseph Gantt; and great grandson, Joseph Grayson Smith. He proudly served our country in the US Army during the Vietnam War. Surviving George is his loving wife of 31 years, Norma Roberson; daughter, Jada Gomez (Rodrigo), of Marshall, NC; son, James Gantt, of Marshall, NC; daughter-in-law, Wanda Gantt, of Marshall, NC; brother, Richard Roberson (Theresa), of Marshall, NC; grandchildren, Lela Smith (Mark), Justin Gantt (Tabitha), Lil Rigo Gomez (Shawna), Amanda Gomez, Miguel Gomez; great grandchild, Rebecca Smith; nephews Shawn Roberson (Jessica), Christopher, and several great nieces and nephews. A memorial service will be held at 3:00PM on Saturday, April 27, 2019 at Madison Funeral Home Chapel, 1750 NC-213, Marshall, NC 28753, with Rev. Mike McGuire officiating.